On March 2, 1965, the Soviet government formed a civilian ministry to oversee the nation's rocket and space industry. It became the precursor to the Russian space agency, RKA, created in 1992 and to the Roskosmos State Corporation formed in January 2015. The launch of Sputnik in 1957, marked the emergence of a civilian space program in the USSR with a distinct set of goals. When the Soviet rocket development program was initiated in 1946, the Ministry of Armaments specialized in artillery systems took charge of the emerging rocket field. The Soviet aviation industry also joined in, overseeing some types of rocket technology, such as cruise missiles and propulsion systems. Various other Soviet institutions from radio-electronics to naval organizations had to get involved into a new multi-disciplinary field, which at the time had an exclusively military nature. However with the launch of Sputnik in 1957, a new era dawned, marking the emergence of a civilian space program with a distinct set of goals and institutions involved in its production. However orders for the development of spacecraft were still formulated by the State Committee for Defense Technology, GKOT, tasked to produce military systems. 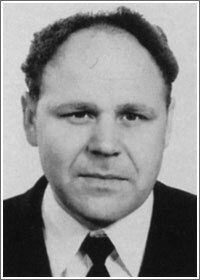 In 1963, Sergei Zverev became the head of GKOT and initiated plans for the formation of a civilian space ministry in the USSR. In March 1965, in the wake of Khrushchev's ouster, the new government in the Kremlin implemented reorganization and centralization of the industry, forming specialized ministries to oversee various fields of technology. Among them was the new Ministry of General Machine-building, MOM, tasked to oversee the rocket and space field. A joint decree of the Soviet of Ministers and the Central Committee of the Communist Party for the formation of MOM was signed on March 2, 1965. The MOM oversaw the Russian rocket industry until the end of 1991, when the USSR collapsed. On Nov. 14, 1991, the State Council of the Russian Federation liquidated MOM. To replace it, on February 25, 1992, President Boris Yeltsin signed a decree, No. 185, creating the Russian space agency, RKA. A veteran of the industry, Yuri Koptev was appointed to be its Director General. 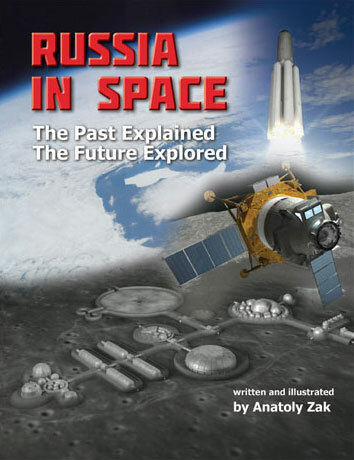 Koptev led the Russian space program through the nearly catastrophic economic crisis of the 1990s, which saw the collapse of the space budget, which resulted in industry-wide cancellation of projects, deterioration of the infrastructure and a massive brain drain. At the same time, Koptev quickly steered a once top-secret industry toward international commerce, self-sustaining projects and, when possible, led an effort to preserve the most important assets and technologies of the former USSR. Koptev also played a key role in forging an agreement with the United States to merge the Russian Mir-2 space station project with NASA's Space Station Freedom, creating the International Space Station, ISS. The agreement allowed both projects to survive budget cuts in their respective countries and, in the case of Russia, probably saved the nation's manned space flight program. Despite a very difficult economic situation in Russia, the agency was doing well enough for 38 additional organizations of the defense sector to join in on June 25, 1994. Then, on January 20, 1998, RKA took responsibility for long-range ballistic missile development and for military space systems. On May 25, 1999, President Yeltsin signed Decree No. 651, essentially merging the space and aviation industries, forming the Russian Aviation and Space Agency or Rosaviakosmos. As a result, Rosaviakosmos took additional responsibility for funding 315 companies of the aviation industry. A new drastic change took place in 2004, within a wider restructuring of the Russian industry. On March 9, the Putin's government formed the Federal space agency, Roskosmos. The aviation industry again became a separate entity. 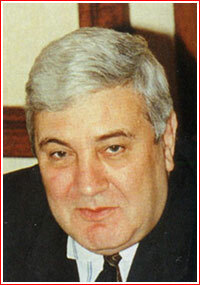 At the same time, a veteran of the Russian military space program Anatoly Perminov replaced Koptev as the agency head. From that point on and until 2015, military officers led the agency. While the Russian space budget grew dramatically during the 2000s, Russian satellites were sitting on the ground years behind schedule, while those launched would often crash at liftoff or fail quickly after reaching orbit. The problems escalated during the 2010s, leading to three replacements at the helm of the agency, but no improvement "in the field." During 2014, there was an attempt to separate Roskosmos from the industry, which in turn, would be centralized within the so-called United Rocket and Space Corporation, ORKK. 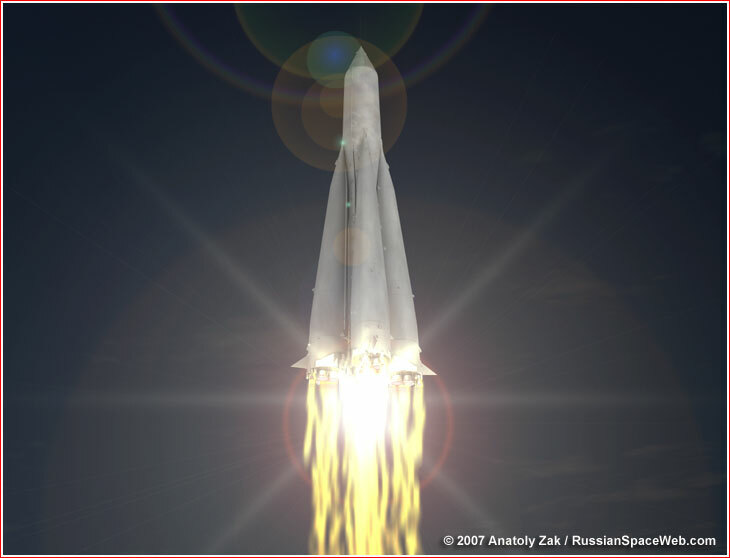 Under the plan, Roskosmos was reserved the role of strategic planning, while ORKK would encompass the Russian space industry. However, in reality, the split led to the doubling of bureaucracy and constant wrangling between Roskosmos and ORKK over responsibilities and control. In January 2015, the Kremlin was finally fed up with the scandal and initiated a more radical reform. The government restructured Roskosmos into a State Corporation, which unlike the agency, would combine the functions of policy making and strategic planning with business and economic activities. The entire rocket and space industry would be under control of the State Corporation. On the management side, the Kremlin put civilians back in charge of the industry. Igor Komarov, who previously oversaw Russia's leading car manufacturer, was appointed as head of Roskosmos and Yuri Koptev came back to lead its Scientific and Technical Council, NTS, which formulates the industry's engineering strategy. I. A. Komarov, Director General of the Roskosmos State Corporation. On Dec. 28, 2015, Putin signed Decree No. 666, dissolving the Federal Space Agency, thus completing the formal transition between the agency and the state corporation. On Aug. 19, 2016, the Russian government issued a decree No. 824, transferring federal ownership of stocks for 46 companies, AO, in the rocket industry to the Roskosmos State Corporation. Other 16 state-owned enterprises, FGUPs, would be converted into the AOs in the next three months and also join Roskosmos. As of 2017, a total staff at Roskosmos' headquarters was not supposed to exceed 191 people, however its management apparently lobbied the Kremlin to approve positions for 450 people. At the time, the government was spending 97 million rubles per year for approved salaries, according to the Russian press. On May 24, 2018, Russian media re-confirmed previously reported rumors that the former Deputy Prime Minister Dmitry Rogozin would replace Igor Komarov as the head of Roskosmos. The official decision from the Kremlin was expected within hours. Along with the new appointment, the Russian press reported on Rogozin's plans to initiate yet another reorganization of Roskosmos to absorb the Tactical Rocket Armaments company, specialized in battlefield missiles, and, possibly, the Almaz-Antei enterprise, developing anti-aircraft and anti-missile systems. Later that day, Roskosmos announced that Russian president Vladimir Putin had offered Rogozin a position of the Roskosmos head. The Kremlin also confirmed the appointment effective immediately. 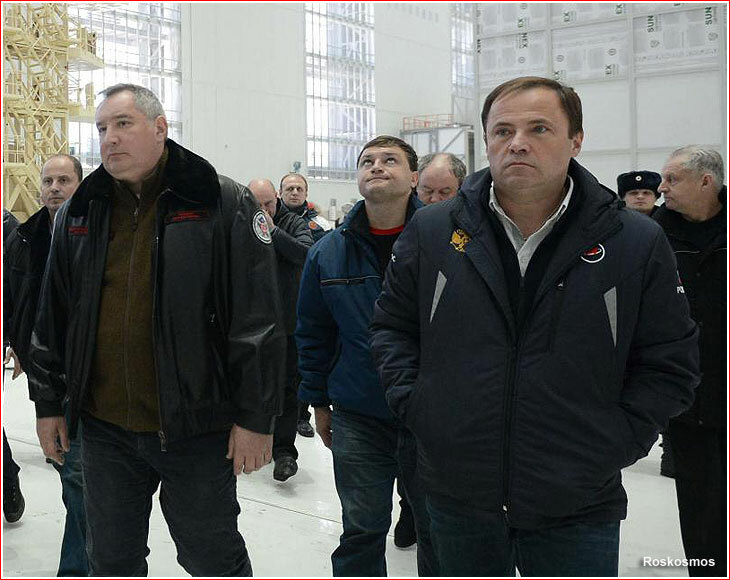 Dmitry Rogozin (left) and Igor Komarov (right) during a visit to Vostochny spaceport in November 2015. Putin reshuffles Roskosmos "Overseeing Council"
On Sept. 18, 2018, Roskosmos announced the new 10-member "Overseeing Council of the Roskosmos State Corporation" approved by the Russian President Vladimir Putin. The announcement came in the midst of a major management shakeup at Roskosmos, a significant strategy course correction, multiple corruption scandals and the growing economic and commercial challenges facing the Russian space industry. M. S. Oreshkin, Minister of Economic Development of the Russian Federation. Also, Roskosmos Head Dmitry Rogozin is the member of the council. L.I. Brycheva, E.I. Elin, S.B. Kalugin, S.V. Chemezov. They were appointed in 2015. 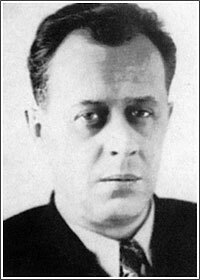 Konstantin Rudnev chaired the State Committe for Defense Technology, GKOT, from 1958 to 1965, which was a precursor to MOM and Roskosmos. Sergei Zverev initiated a creation of a civilian ministry to oversee space. 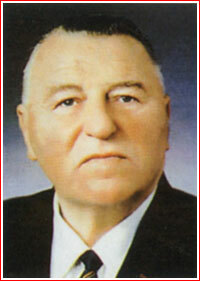 Sergei Afanasiev led MOM from 1965 to 1983, which included the Moon Race era. 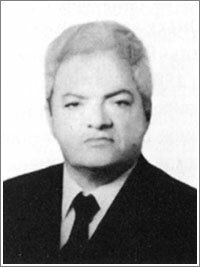 Oleg Baklanov was in charge of MOM from 1983 to 1988, when the Energia-Buran system came to the fruition. Vitaly Doguzhiev led MOM in 1988 and 1989. 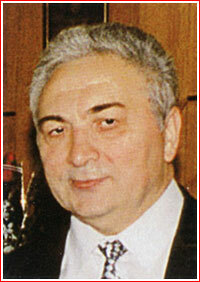 Oleg Shishkin led MOM until the ministry's dissolution with the end of the USSR in 1991. 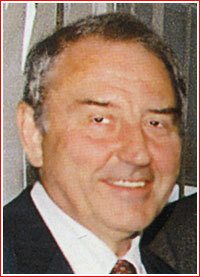 Yury Koptev was the first head of the Russian space agency from 1992 until 2004, during its most difficult time. He returned in 2015, to chair Roskosmos' Scientific and Technical Council, NTS.